Arson attacks can cause a devastating amount of damage to the properties of hard-working entrepreneurs. The primary cause of fires in the U.K, arson poses a greater threat to Britain’s businesses than electrical, heater, or smoke-related fires put together, and can lead to not only the loss of your building, but also your data, stock, and working hours. That’s why it’s incredibly important to do everything you can to prevent it. Here are three top tips to help you. Most business premises are locked overnight, so one of the most common ways for criminals to get in is to smash your windows or throw petrol bombs through them. One easy way to prevent either of these things from happening is to install equipment that has been specially designed to stop both break-ins and fires. Based in London, we offer fire-resistant shutters that do exactly that. Take a look at these or something similar to make your property safer. As the old saying goes, ‘prevention is better than cure’, and another way to reduce the risk of potential arson attacks is to make sure that there are no flammable materials in the open that could exacerbate the effects of a fire. If you must keep these at your premises, store them away in a windowless area that is kept locked overnight. 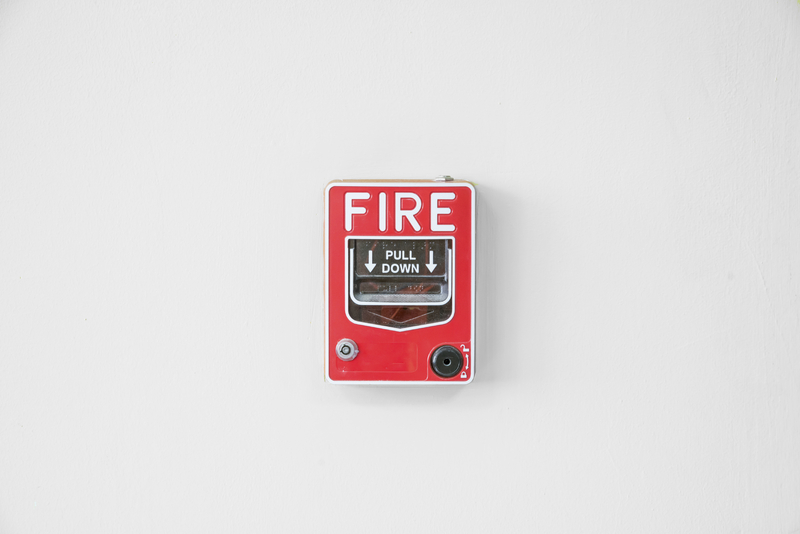 In the event that a fire does break out, you need to make sure that you’ll be immediately alerted to it so that you can act quickly and minimise damage. A fire detection system should be installed as a matter of course, and indeed is required by law. Rather than just having smoke detectors in place, choose a system that will send an alert to both designated staff and the fire brigade should smoke be detected. This will enable any attack to be combated as quickly as possible and will keep damage to a minimum. You may also want to install a sprinkler system that will activate in the event of a fire. 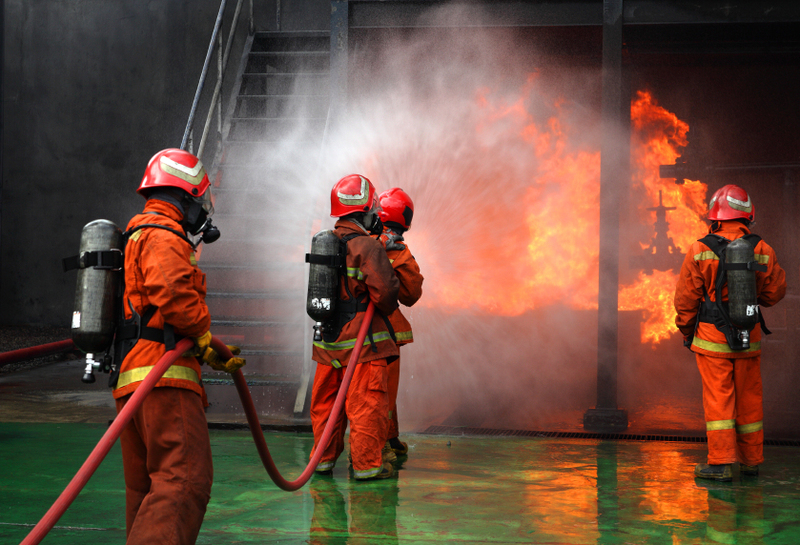 Follow these three top tips today to keep your business safe from arson attacks. Don’t forget to contact us today if you need more information or advice.